I wanted to do a new and different type of decoration for our front yard during trick-or-treat this year. 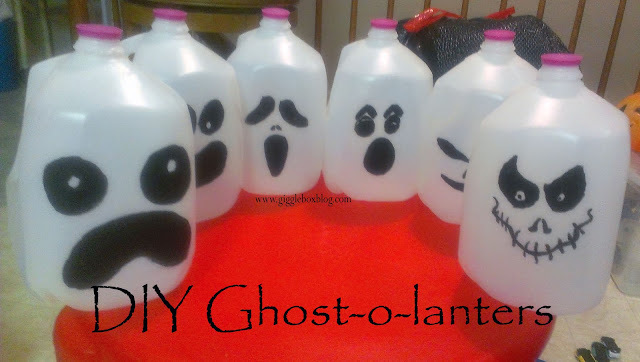 Since we always have way too many gallon jugs around the house, I decided to try and make some ghost-o-lanters. I took to my phone to look up ghost faces and did my best at drawing them on three of the six jugs I was going to be using. Since I wasn't too happy with my face, I had Jon draw the remaining three since he's much more talented when it comes to drawing. After he was done drawing the faces, I painted them with black paint. After the paint was dried and we were ready to set them out, we cut a hole out of the back of the jugs. This way you can easily put the tea lights that you use for pumpkin jack-o-lanterns in them. The idea was to have them help "light" the path to our front door. It was so rainy and windy that we filled tin cans with sand and put them in the jugs to help weigh them down. So, there you have another simple Halloween decoration you can make with your family. 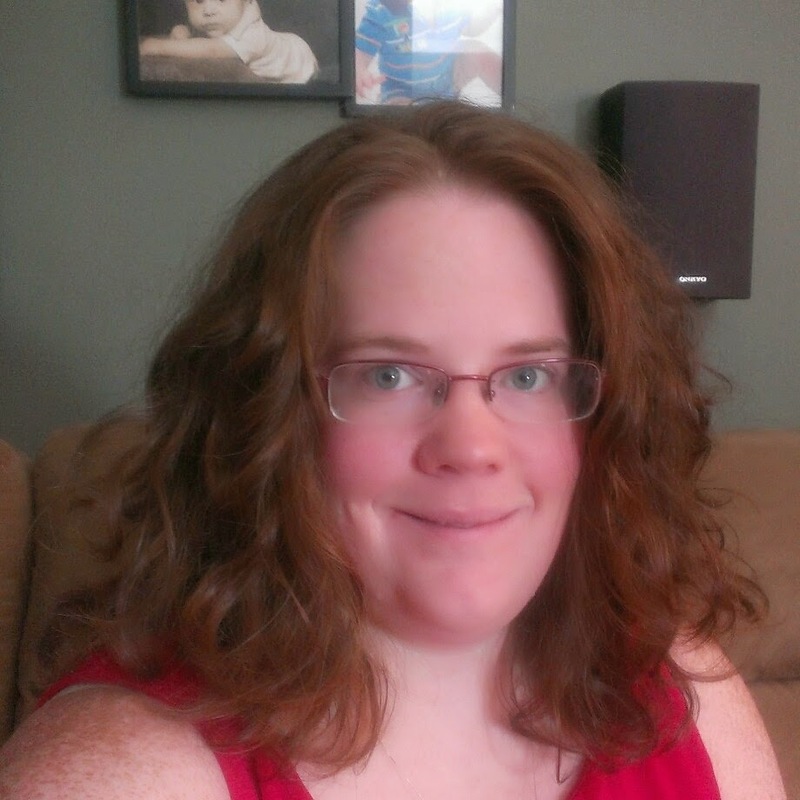 Five years come and gone?!? Layaway - yay or nay?